»House, Garden and Dogs»Getting it from both ends! The operation went quite well. I say quite well because things didn’t go according to plan. Apparently there was a lot more damage than they thought and I ended up with a lot more done than had been intended. They discovered several bone fragments there so all of that had to be repaired. 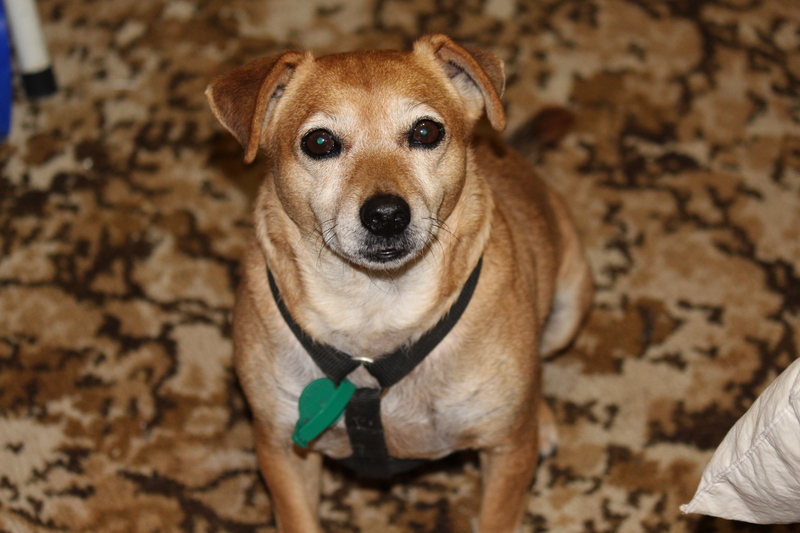 I am in bed at home and having difficulty walking – although today I did take Benji for a walk. With my sticks we walked down the hallway into the sitting room, and then back to my bedroom. I was fair exhausted. I have given instructions to Annabell that if I ever again feel that I would like the fairly mild pain to be replaced by an operation and a pain that required pain killers and the inability to walk for a time – I just want her to introduce my brain to a 4 x 2. She says a few days and the pain will go and the need for sticks will be gone and I can get back to being normal again – well what passes as normal for me. Benji sits down at the end of the bed keeping guard – making sure that WaWa or her mistress don’t attack me. Annabell brings in the ice pack – in a towel – and Benji sits up and moves towards her. I grab him. Oh he doesn’t harm her or even growl, he just uses his snout to push her away from me. The upgraded hospital opened last year at a cost of $60 million. In contrast, the Adelaide Money Pit AKA The New Royal Adelaide Hospital, is the third most expensive building on the planet and costing over $2.5 Billion not even considering the massive delays, problems, cost blowouts and now probably wont be opened until sometime next year – September/October is being touted. I have nothing but praise for our people and our hospital. 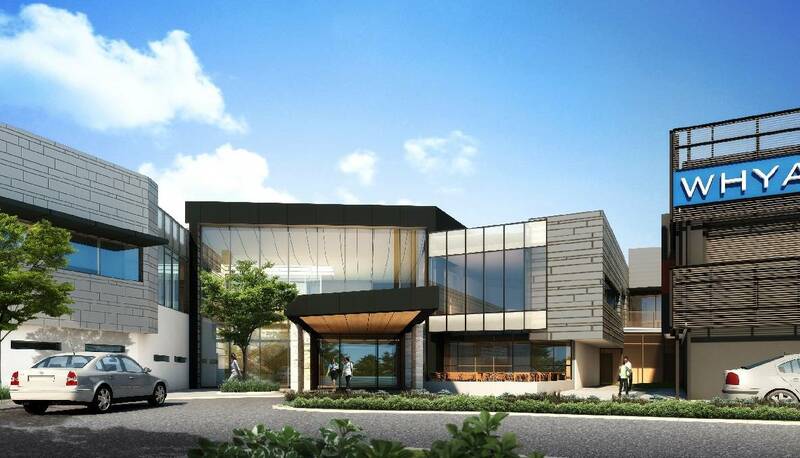 Calvary have begun construction of a new state-of-the art private hospital in Adelaide and the joke is that the new Calvary Hospital will probably be up and running before the new RAH is opened. The Premier didn’t think that comment was funny. Easy had a birthday last week and both Benji and I wished him well. I have no idea when Benji’s birthday is but I have decided that his birthday will be the day I brought him home from Mount Gambier to his new family – the day I adopted him. Seems to me that this is as good a day as any.As I said I missed Easy’s birthday but Benji and the WaWa hope to be able to attend the Tea Pawty that Christmas in holding next week. By the looks of things this is going to be a case of previous years when I had both male and female dogs – Chienne and the Man – this time I think it’s going to be Benji and the WaWa. I would really like Sooah to come back but with the state of the economy here in South Australia, I really don’t see it happening – which is quite sad really, she is a lovely young lady. After discussions with Annabell we decided that we really cannot do anything with the WaWa until after October because there is still the chance that Sooah may return. After that we will start the process of changing ownership. Monday and after a quiet weekend the first of the bandages will come off tomorrow. Provided everything is ok we will remove the second bandage when Annabell comes back from her Coffee Morning on Wednesday. I think the removal of the outer bandages should allow me a greater degree of flexibility and movement and I am quite looking forward to that.Annabell is out for two days at her coffee evening and morning so I have a little time to myself – well me and the dogs, but that’s cool. You know, I think medical professionals can be very thoughtless at times. Here I am recovering from knee surgery and my cardiologist decided that this would be a really good time for me to wear a heart monitor for 24 hours – a heart monitor at one end, recovering from a knee operation at the other – sleep has not come easy these last few days :o) – Yes, you have to smile!! It’s either that or sneak off and cry in some corner.. In Adelaide there is a hospital like that – more of a rabbit warren that anything else and breadcrumbs would be handy. Thank you for your best wishes. Glad to hear! Feel better soon.